Quite a few people have at least heard the term GMO, but few actually know what it means and what it's about. I sure didn't until January this year. I cannot stress strongly enough how important it is for you to educate yourself on this matter; even more so if you have children. Did you know that genetically modified crops have been rife in South Africa for nearly 2 decades already? You are eating food that is making you and your children sick and they have been hiding this fact from you all the way! You can start with the GMO Watch links on the Food and Water page. But definitely download out the 11 awesome fact sheets from the African Centre of Biodiversity. There is a global event planned for 25 May 2013 against Monsanto - and Joburg is having one too, at Monsanto's Fourways offices. Did you even know Monsanto had offices there? The time of the couch potato has come to an end. The time of putting your money where your mouth is and getting off your arse has commenced. If you don't know what this company and it's friends are doing, go the Food and Water page on this site and start clicking on the links. The Logical Song (Supertramp) is my all time favourite song. Of all the music in this world that I love, that one song has followed me for decades. For as long as I can remember, way back to my teenage years, this song has been my mantra. I sang it with so much bitterness and anger for so long. Any time anyone ever asked me what my favourite song was, this has been it. Then a couple of days ago, I was driving down the road thinking about the awakening world and all I've learnt over the past few months, and this song popped into my head. And I had a moment of pure clarity. We may think we get things, think we're awake - but in these moments of pure clarity you realise you were not, not really; until now. There were stirrings all along the way, messages coming at you from every angle, but you would not see. So when your eyes really start to open ..... oh the synchronous magic; and the pure love. Finally, I am finally actually starting to get it. We are living in a truly wondrous time in humanity's existence. Can you feel it too? I want more. Show me more. I'm ready. 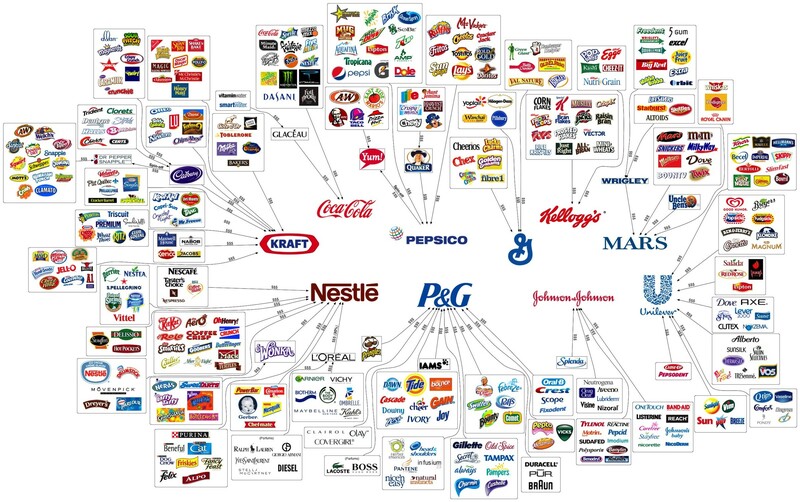 And you think you have freedom of choice? Beware of City Power's Smart Meters!! Read between the lines here - they will be able to cut you off whenever they feel like it and there won't be a damn thing you can do about it. Plus they will be able to adjust what you pay based on what you're using whenever they feel like it. Think we're getting insane increases now? Just wait till all these meters are installed - they will have you by the balls. You need to be thinking about ways to get off the grid, not get pulled deeper and deeper into it. And if you think this is just another conspiracy theory - a woman was arrested in the States in January this for thinking for herself and refusing to have a smart meter installed. So NO to a smart meter!!! Post blog update : 24 May 2014 - I may have been misled by the information supplied to me, more research needed. Ah the internet ... it is so easy to get completely freaked out by what you read. I've been doing a ton of research on fluoride in water and it's made me really concerned. I decided I must have a water filtration system installed to get this poison out of my body because I drink litres of the stuff every day. Next I went to Facebook to ask if anyone had advice on which system to buy. There was instant conflicting advice, all from people who's hearts were in the right place and who were just talking from their own personal experience. I went to all the websites suggested, called some the people. I spent half an hour on the phone to Harry who has got 40 years experience in the water industry. He didn't try to sell me anything, he just tried to educate me. Harry spoke more sense to me in that half an hour than all the research I'd done in a month on the net. Now that I knew the right questions to ask, I researched again. South Africa is listed as one of the countries with safe drinking water for approximately 80% of it's population. We have a Blue Drop certification system for drinking water management, (and a Green Drop certification system for waste water management), which was launched by the Department of Water Affairs in 2008. Read the 2012 Blue Drop Report. Most of the water in Gauteng is supplied by Rand Water, but also from Johannesburg Water and Magalies Water. The average Blue Drop rating for Gauteng was 98.1% in 2012. My water specifically comes from Johannesburg Water. They clean 65km of sewers and clear 2000 blocked sewers a month. It has 4 treatment plants, the largest of which cleans 300million litres of waste water every day! They test 500 tap water samples a month. Johannesburg is one of the only cities in the world not close to its water source, so it gets pumped 50km from the Vaal by Rand Water. Treated water from Joburg gets dumped into Jukskei / Crocodile river catchment, and Klip / Vaal river catchment. (I need to investigate this some more). The situation isn't perfect for everyone, many rural areas still have huge water challenges. However our major cities of Jhb, Cpt and Dbn are considered very safe, and on cursory examination it appears that the suppliers are doing all they can to keep it that way. Learning to think for yourself is not easy! You don't always know the right questions to ask, you can end up in a serious tizz as a result and people take advantage of that fact. All the internet research in the world can't replace hands on experience in something, so pick up the phone and speak to a human being who specialises in the field. It can save you thousands in the long run as well as your sanity. I'm still not overly enthralled with the amount of metals that are in water in general, but that's something to research another day. Oh, and do research around your own country / location too. I'm off to get a lovely big glass of water!